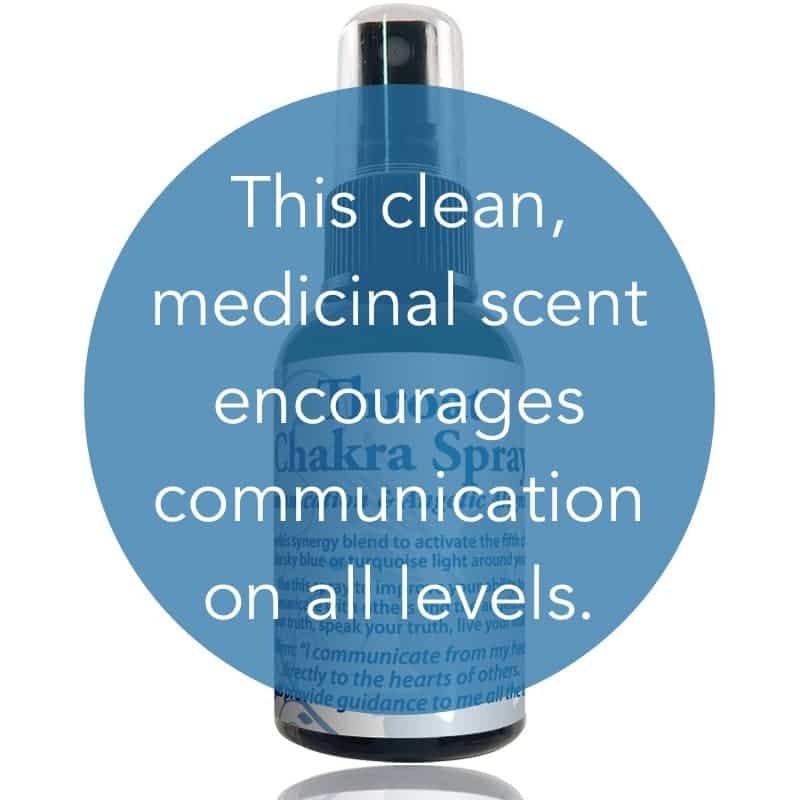 Use this spray to encourage communication on all levels. 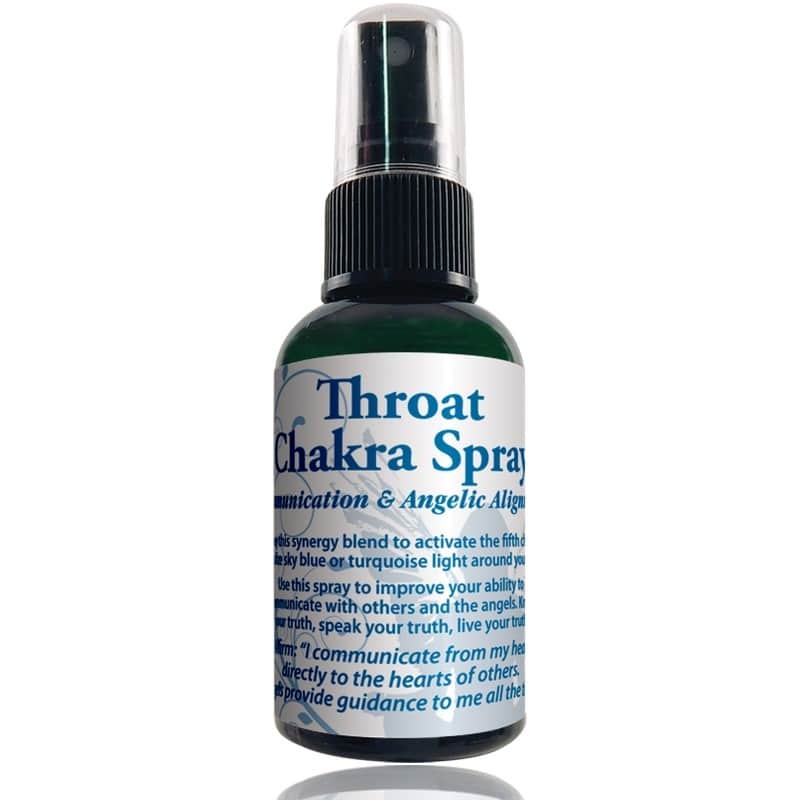 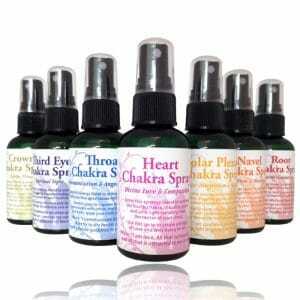 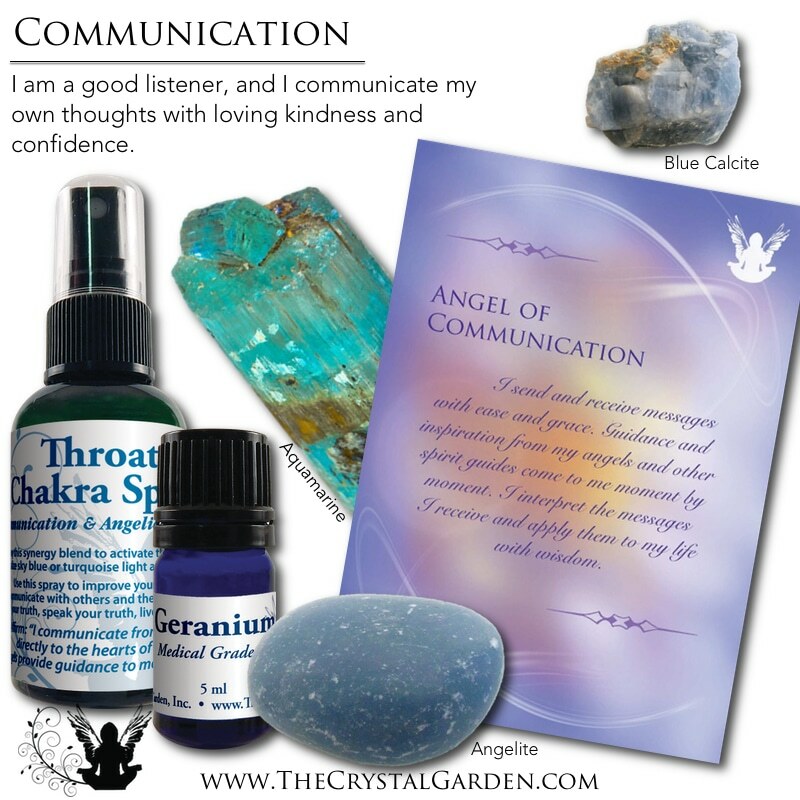 Having a strong throat chakra allows one to express themselves freely and openly. 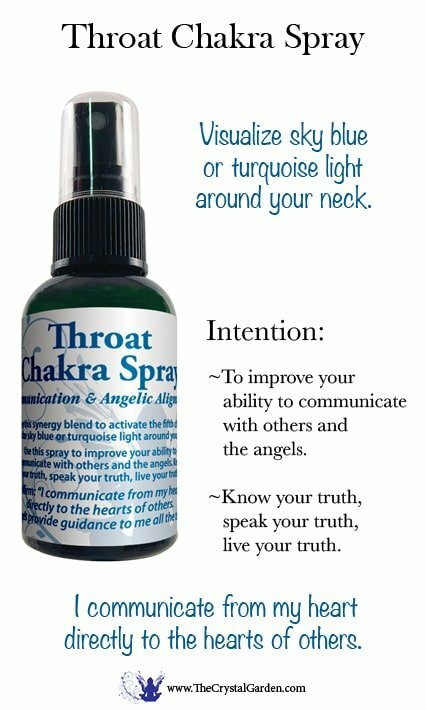 Whether speaking or writing this chakra enhances ones ability to get their point across in an honest and concise manner.